Honours admission test of Chittagong University will start from October 23, 2016. Test of different unit will be held in different dates and time. 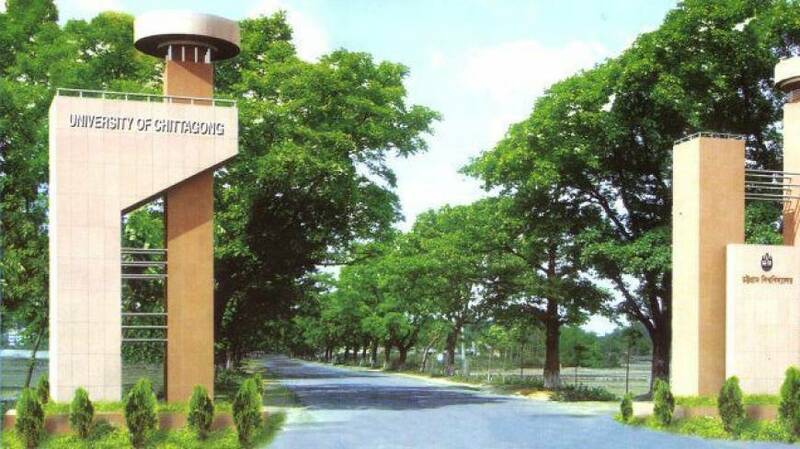 If you have not yet seen the admission circular, visit Chittagong University Admission Circular to know about requirements, process and all other details about admission test of Chittagong University. Here will provide you the unit-wise time and dates of admission test. Visit CU’s website or admission notice for more information about the admission test. Feel free to ask any question regarding this. We will try to help you as much as possible. You can also ask us on our facebook page.